Friday: Day -1 Geoff and I arrive at Endless Biking to get the new xtr dyna sys put on our bikes. Nice and shiny and over 400km of racing to put it to the test! Day 0 was a short individual TT in North van over some pretty rooty trails. 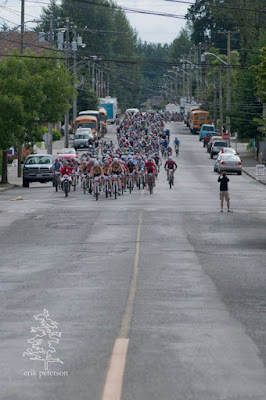 Geoff and I raced individually and teams took the slower rider's time as the team time. 8min 55. Racers are on their own till we hit Nanaimo, then I join the rocky Mountain team for the week as we travel around with the race. Day 1: A way too short sleep of about 4.5hrs after getting to sleep at midnight and having people waking up at the hotel way too early. Those beeps when you lock and unlock cars should be banned. 4.5hrs is a scarily short sleep to head into a stage race with. 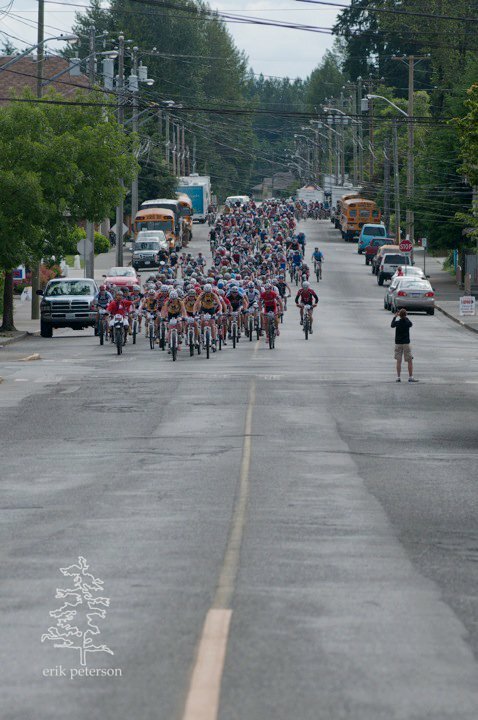 We all hopped a ferry to Nanaimo and started racing right off the boat. Well actually two police officers on bikes escorted us for almost 30 minutes through town to the trail head. The poor officers got quite the workout with 500 racers bearing down behind them. Into the singletrack it was a whirl of riders and dust. I felt pretty good on my bike and the new xtr was working great. Yeah 36 tooth cassette! Geoff and I worked our way to the front of our group only to miss a turn and end up at the back of our group again.